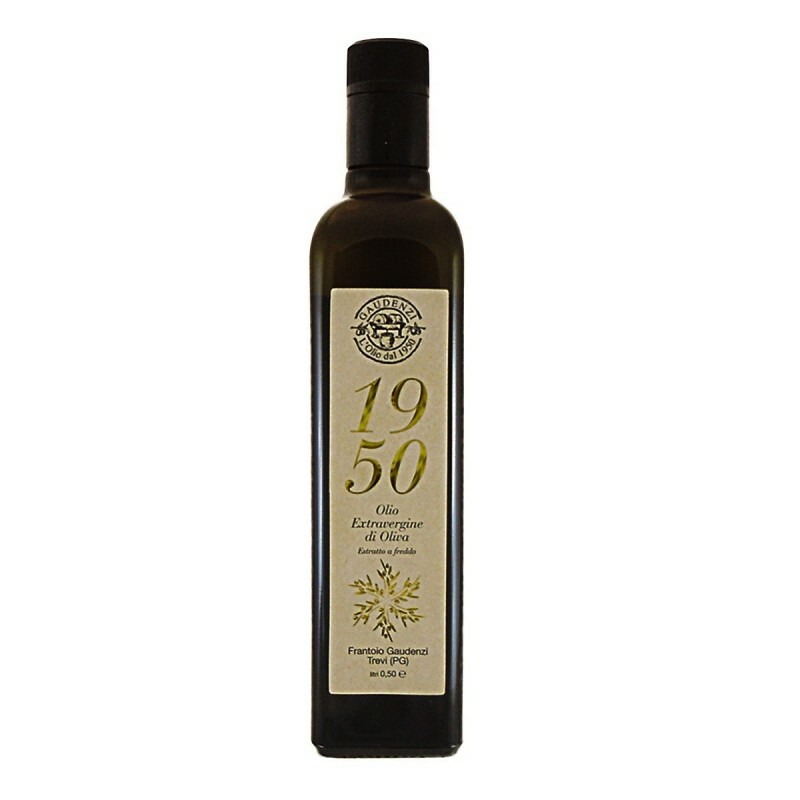 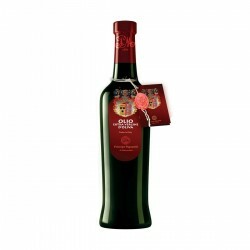 The Extra Virgin Olive Oil 1950 'Gaudenzi' it's manufactured with olives of the 'Moraiolo, Frantoio and Leccino' variety, gathered by hands from the start of November. 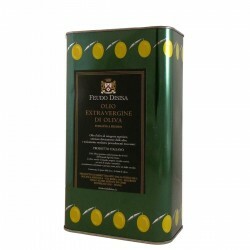 Elegant to the palate, the oil has a medium fruity intensity, with fresh herbal notes. 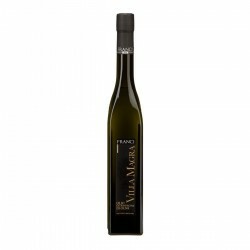 strong reminding of fresh herbs and sweet almond. 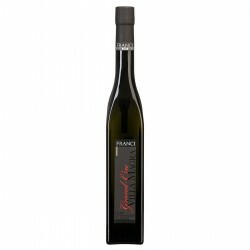 fruity of medium intensity with bitter and pungent in perfect equilibrium. 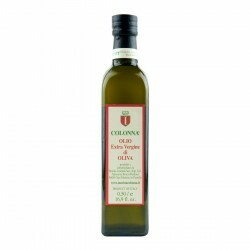 the equilibrium of this oil make it suitable as a dressing to cook every type of dish. 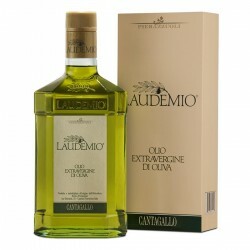 The Gaudenzi Mill is located in the heart of the PDO Umbria, in the hills of Assisi and Spoleto, and produces a high quality extra virgin olive oil. His olive varieties are typical of the area, such as Moraiolo, Frantoio and Leccino and are grown with organic farming to ensure the genuineness of extra virgin olive oil produced. 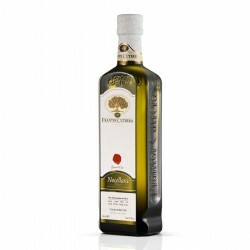 The entire chain of oil production is managed and controlled directly by the Gaudenzi Mill, the care of olive trees in the olive harvest, from pressing to bottling, always following procedures and controls to ensure high quality extra virgin olive oil. 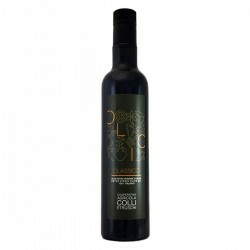 Also the extraction system is placed in the vicinity of the olive groves to make so that the olives can be pressed in a very short time to ensure the total integrity. 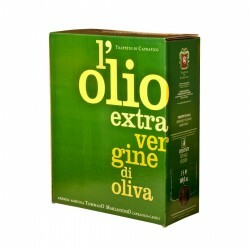 Modern machines that are fitted to the crusher work olives at low temperature and extract the oil to cool thereby resulting in a product with a fruity bouquet and a great and persistent taste.